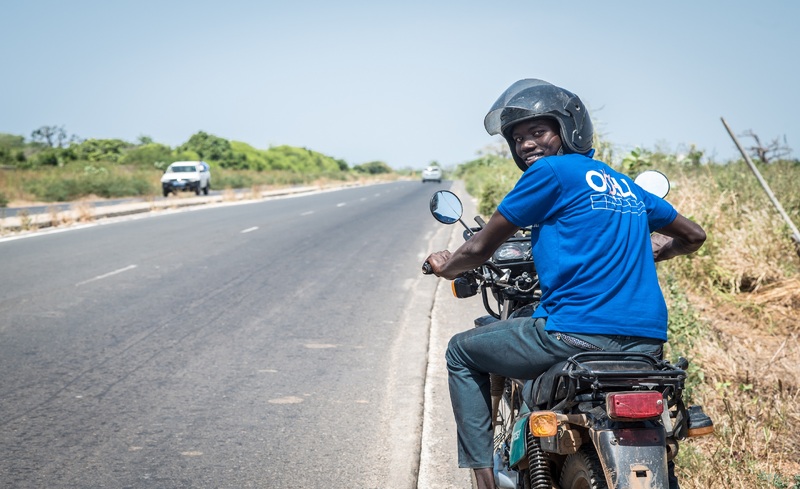 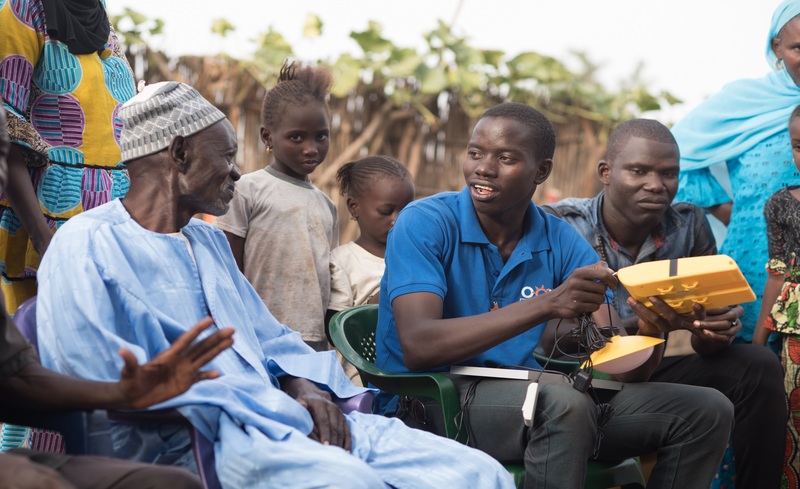 Your investment will help OOLU to provide clean energy to 697 families in Burkina Faso. 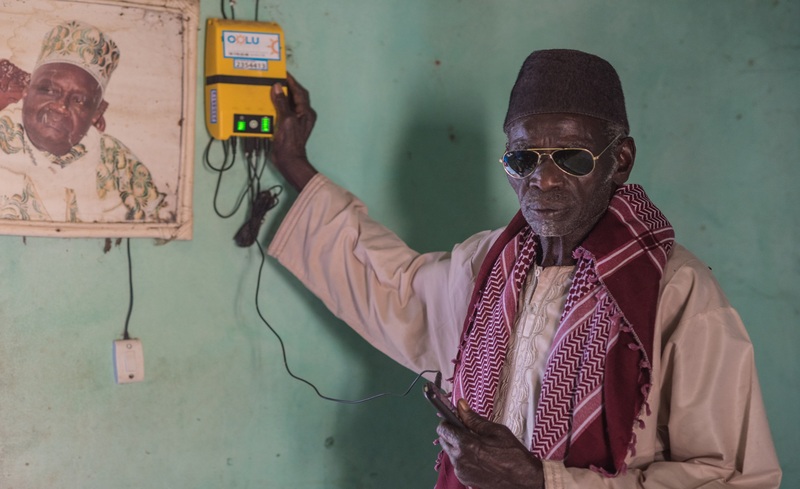 Every £215 invested will allow OOLU to install 1 modular Solar Home System to households that were previously off-grid. 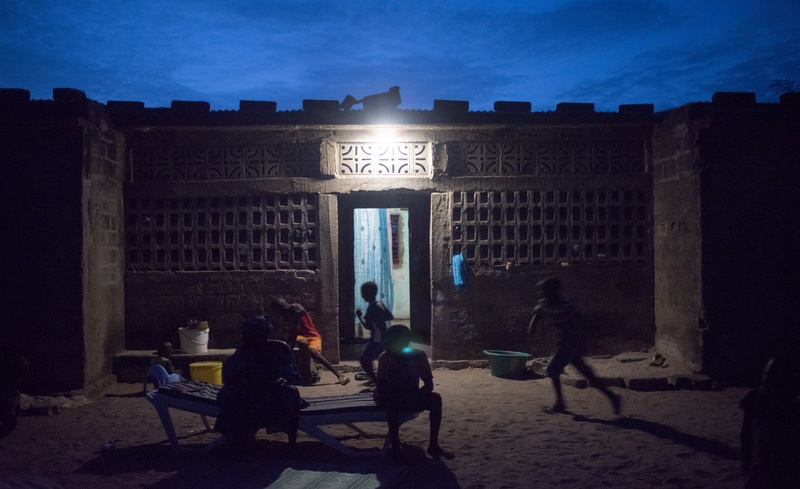 OOLU will use the funds to install 697 modular Solar Home Systems across Burkina Faso. 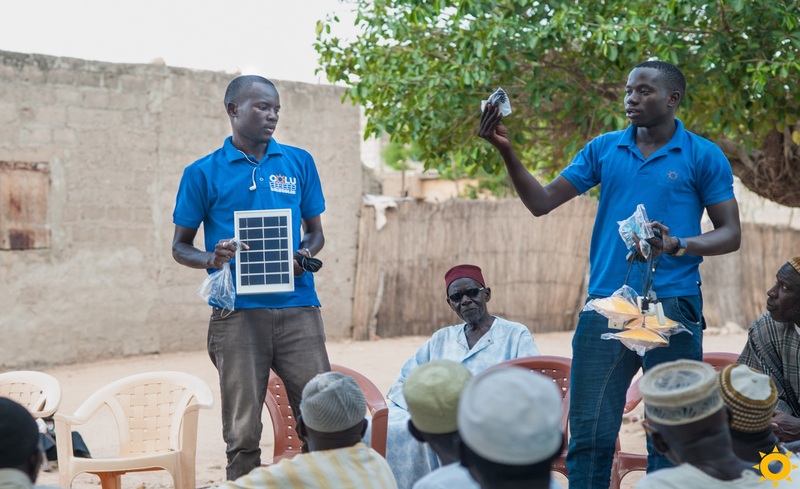 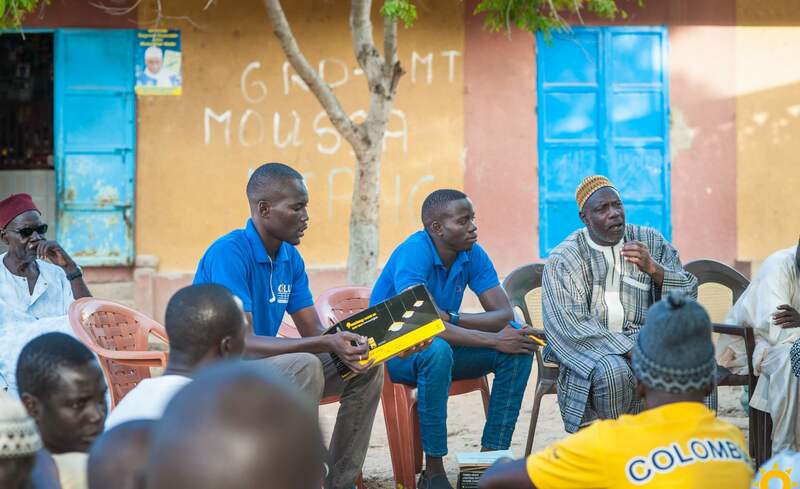 OOLU will deploy 697 Solar Home Systems throughout Burkina Faso where roughly 81% of individuals do not have access to electricity.